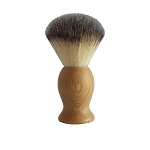 Apply a dime-sized amount of our Pre-Shave oil prior while the water warms up in your bathroom sink. The longer is sits on your face, the softer your beard will become. 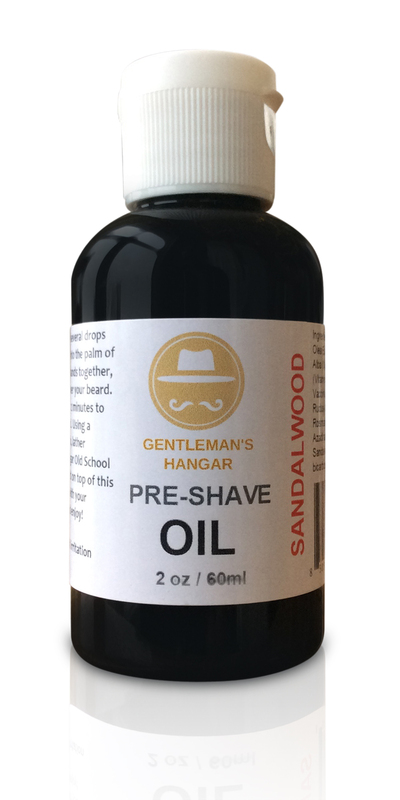 Apply Gentleman's Hangar Old School Shave Cream right on top of your Pre-Shave oil and enjoy a close, well-lubricated shave. 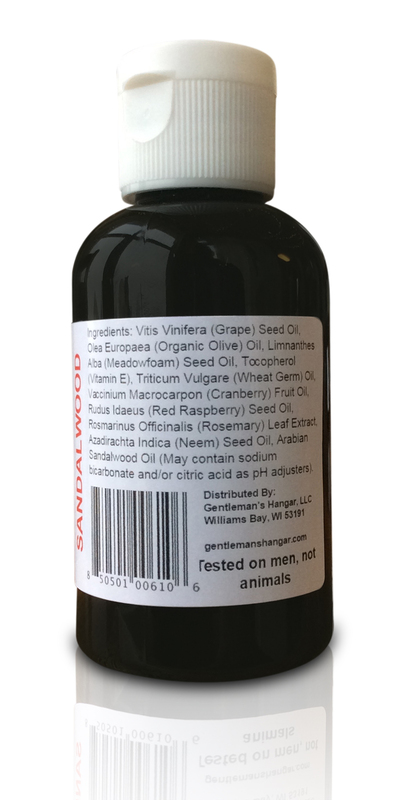 Vitis Vinifera (Grape) Seed Oil, Olea Europaea (Organic Olive) Oil, Limnanthes Alba (Meadowfoam) Seed Oil, Tocopherol (Vitamin E), Triticum Vulgare (Wheat Germ) Oil, Vaccinium Macrocarpon (Cranberry) Fruit Oil, Rudus Idaeus (Red Raspberry) Seed Oil, Rosmarinus Officinalis (Rosemary) Leaf Extract, Azadirachta Indica (Neem) Seed Oil, (May contain sodium bicarbonate and/or citric acid as pH adjusters).